We place emphasis on proactive communication and we endeavour to keep you engaged with the audit process. We keep you informed of your obligations and work together to gain an understanding of your goals and aspirations and the timescale set for achieving your desired outcomes. We provide you with a report covering pertinent issues that have come to our attention during the course of our work and provide recommendations on how improve the effectiveness of the accounting procedures and controls, to improve the quality of financial reporting, or to save you costs. 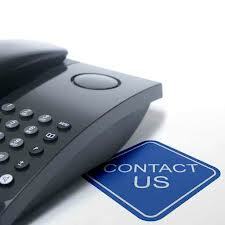 Contact us today to ask your questions. Click here.